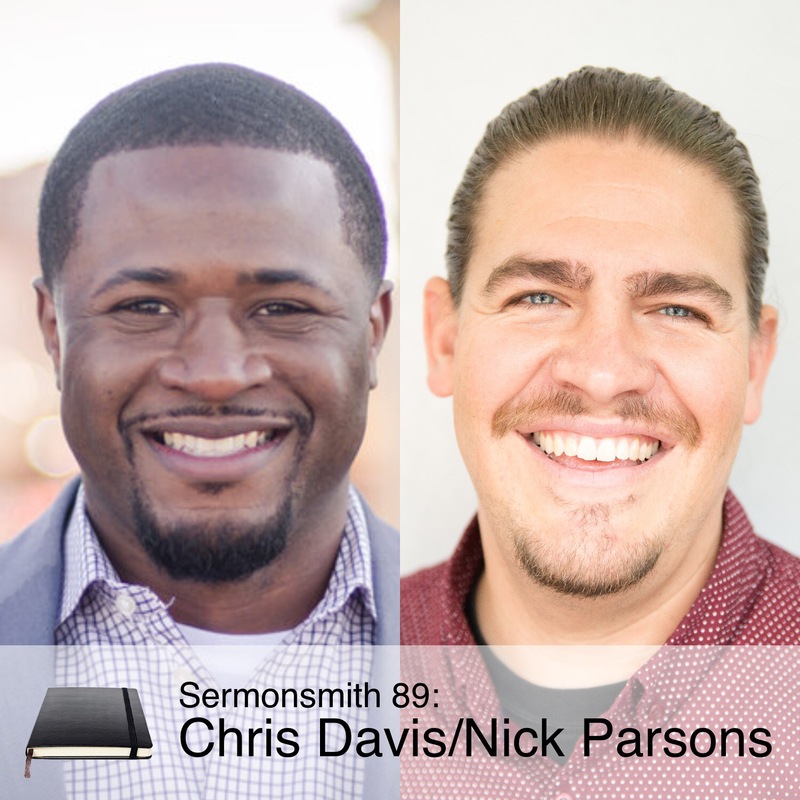 Nick Parsons serves as the lead pastor of Redemption Church in central San Francisco. Nick was born and raised in Phoenix, AZ. He attended Ozark Christian College where he received a BA in Biblical Literature and more importantly, met his wife Rachel. Nick and Rachel have been involved in starting new churches in major cities around the world. The Parsons have lived in major cities in Thailand, Japan, and across the US while working with new churches. Before moving to San Francisco they lived in Missouri while Nick earned an MA in Organizational Leadership from Lincoln Christian University. Along the way they have had five children — all in different countries and states. In addition to pastoring Redemption, Nick works as the recruitment director for the Orchard Group, a Manhattan-based organization that helps start new churches in cities around the world. Chris Davis serves as the teaching pastor of Redemption Church. He was born and raised in St. Louis, Missouri, and graduated from Southeast Missouri State University in 2007 with a bachelor’s degree in Political Science and Criminal Justice. Upon graduation, Chris moved to Memphis, TN, where he served numerous churches and ministries. He is a graduate of Mid-America Seminary, from which he holds a Master of Divinity.